The club has a permanent 80' 00 gauge test track that runs around the walls of the room. 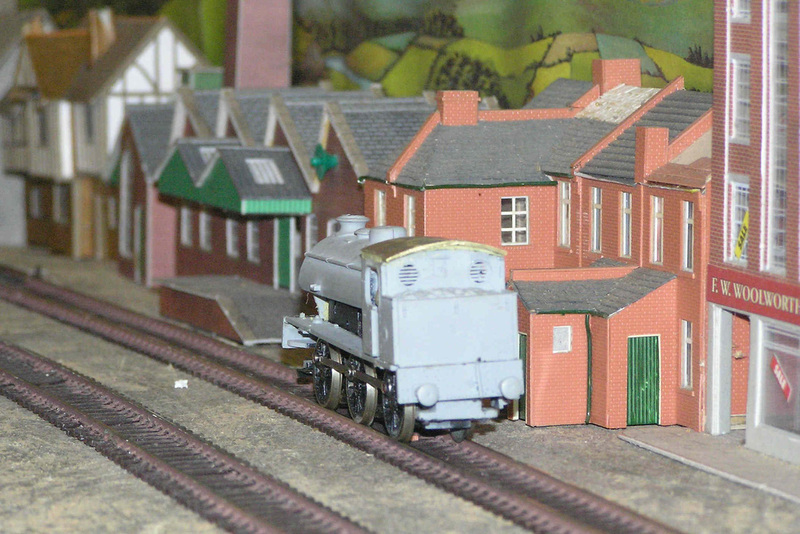 This is used by members to test any loco's or rolling stock they may have as it is appreciated that not all will have access to a layout at home. 0-6-0 saddle tank on the test circuit.